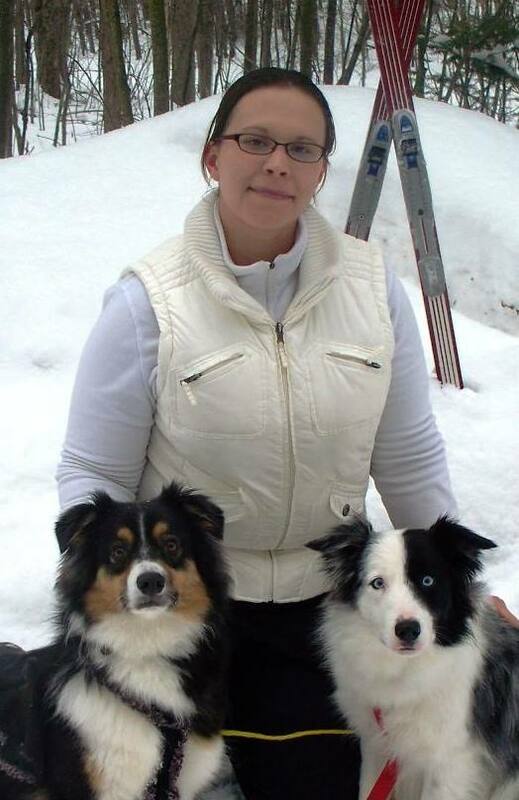 Anne comes to us with experience over a decade in grooming all breeds of dogs as well as cats. She is originally from Michigan, and received BS and MA degrees at Wayne State and Central Michigan Universities, respectively. Despite her degrees in Industrial-Organization Psychology, animals are Anne’s first love and she genuinely enjoys grooming full-time. Anne grew up training and trialing dogs, earning her first obedience title on a Jack Russell terrier in 1994. Since then she has had the pleasure of training a second Jack Russell, a Sheltie and two Border Collies. She also has trained and trialed dogs in agility, herding and tracking. Before moving to Indiana, Anne was a volunteer with a 4-H club teaching obedience and junior showmanship. She has two dogs. Levi, who just turned two and has already earned his first obedience title and is working on a second, was recently joined by Rosa, an Australian shepherd. Anne’s interest and education in grooming started outside the show ring helping friends and family ready their dogs for the conformation ring. She has groomed several breeds for show, most recently Shelties and Portuguese Water Dogs. She especially enjoys working with Terriers, Poodles and Shelties. You can contact her at anne@fallcreekvet.com.